I'm often cracking jokes with my buddies from the Life of Dad social network so the nice folks over at Ulysses Press thought I was the perfect person to send Gordon Hideaki Nagai's new book to. 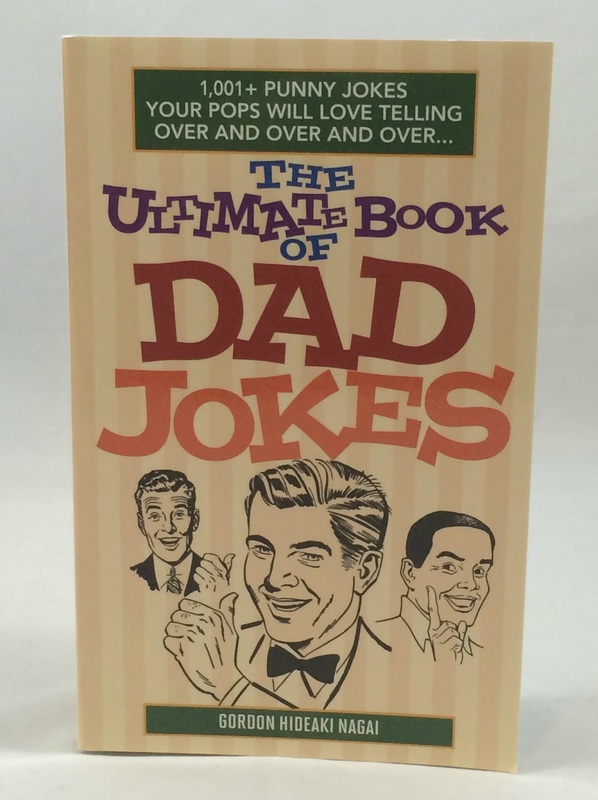 Much like the jokes I tell, the 1,001 puns in THE ULTIMATE BOOK OF DAD JOKES will have audiences rolling their eyes and groaning "oh no another dad joke" while they also chuckle and laugh as they hear these fun puns. These aren't jokes about dad but rather the one-liners and clever quips that children, young and old, associate with fathers like A Geek Daddy. Charles Schulz once considered becoming an auto mechanic so he could car toon. A child's behavior before Christmas is usually affected by the laws of Claus-and-effect. 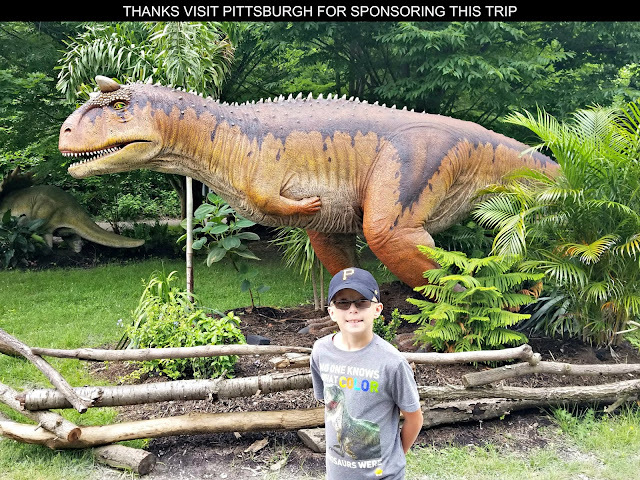 These are just a few examples contained within the books 10 chapters that have themes including Animals & Nature, Famous Names & Events, and Science, Math & Technology among other topics. THE ULTIMATE BOOK OF DAD JOKES contains 238 pages of jokes that the author has created to amuse his four grandchildren after they challenged him to tell the "world's worst joke." A lover of puns, Nagai refers to them as "dad jokes" because of the tendency of father figures to play with words in an attempt to tickle people's funny bones. "This anthology is a tribute to and celebration of all fathers who contribute to the mirth quotient in our world, who share their jokes to make us laugh without considering the consequences, who dare to spin a yarn or turn a phrase, and in the process, mangle the English language for a chuckle," explains Nagai. "Being one of those fathers I can tell you, we do this because we can; we do it because we have to; we share our jokes because we can't help ourselves -- it's in our DNA." Be warned I am now armed with plenty of ammunition to tell a dad joke in any situation! You can grab your own book at Amazon or Barnes & Noble. Let the pun dueling commence!